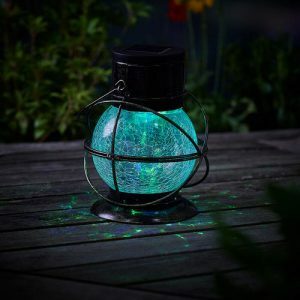 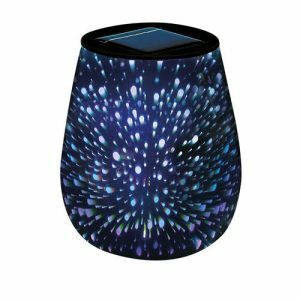 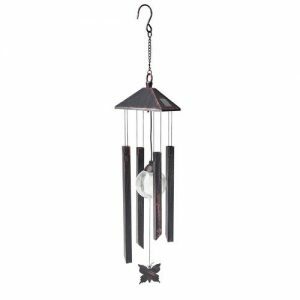 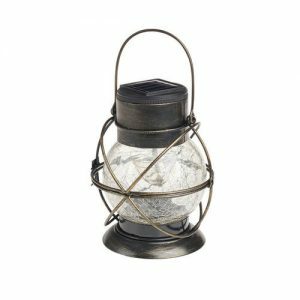 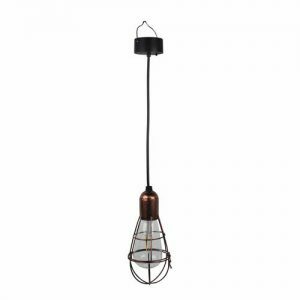 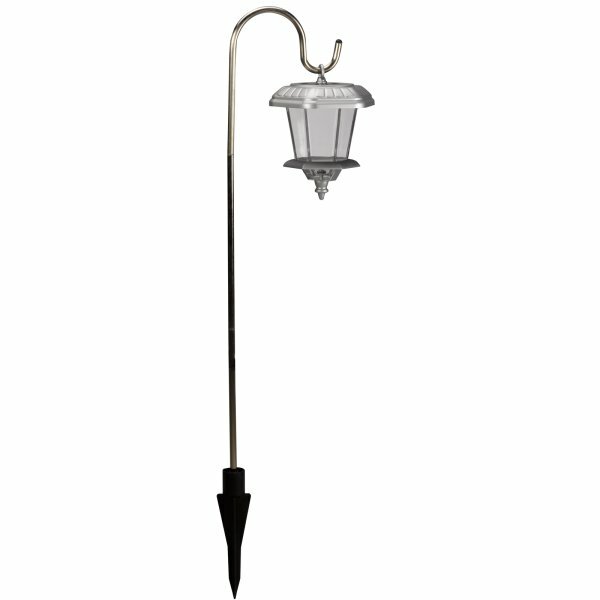 View basket “Solar Pansy Stake Light” has been added to your basket. The Black Nickel Classic Ice Orb, is perfect for Gardens and also Paths. 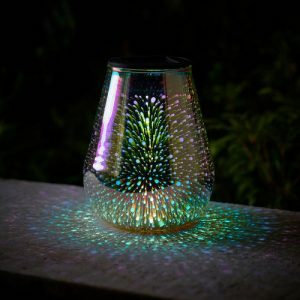 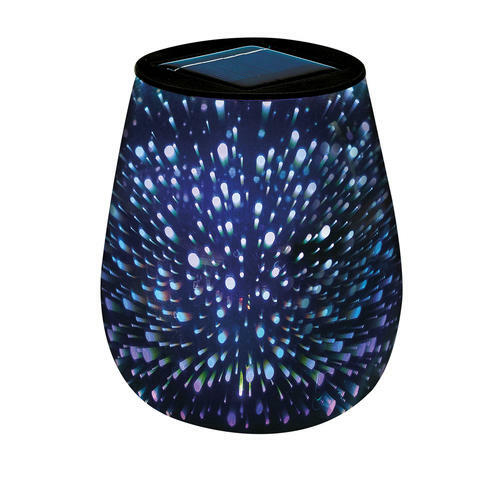 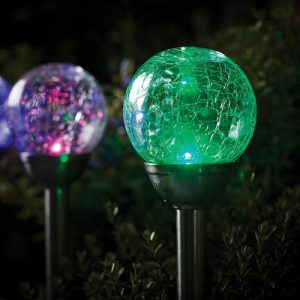 The LED light can be set to colour changing, or plain white. 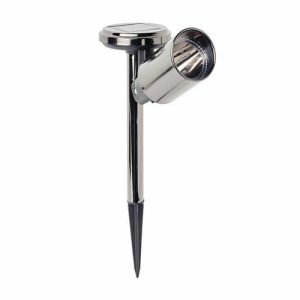 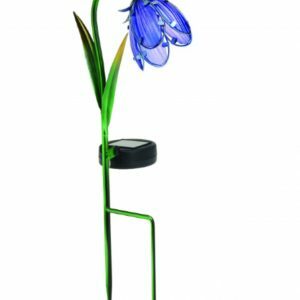 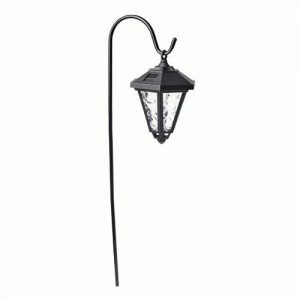 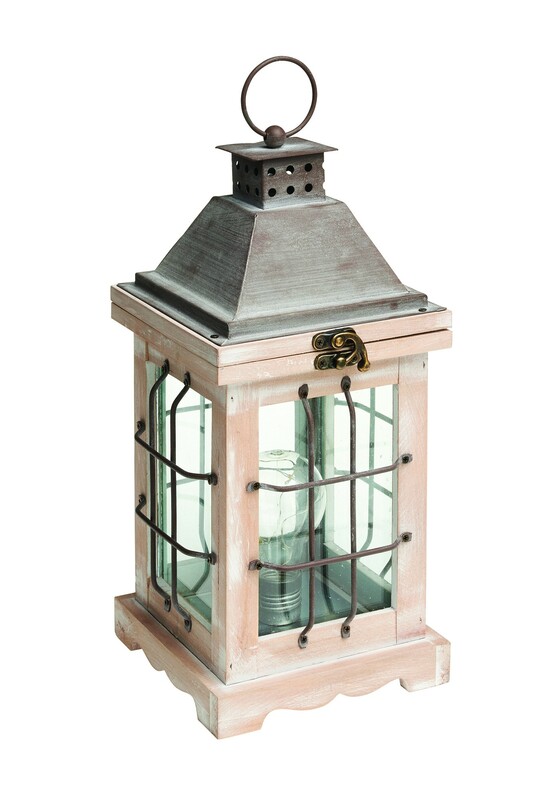 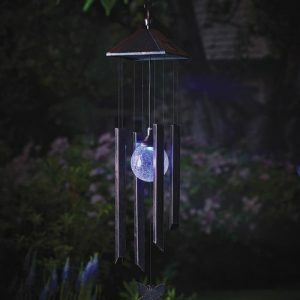 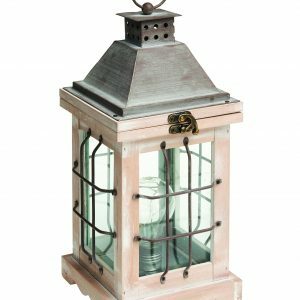 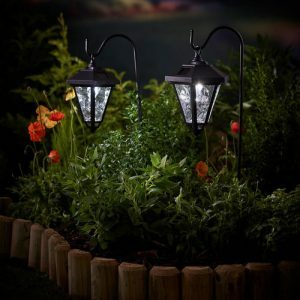 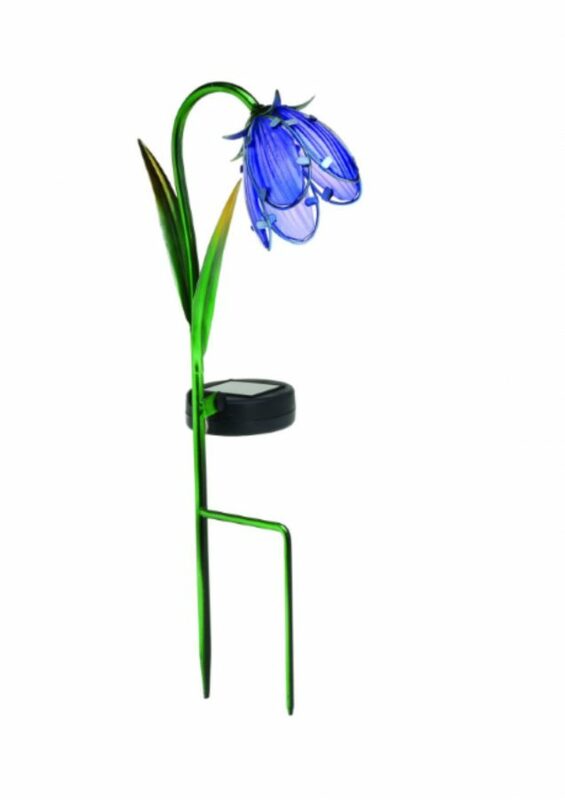 The Bluebell Stake Light, is a delicate glass flower light with metal double point ground stake, and solar panel. 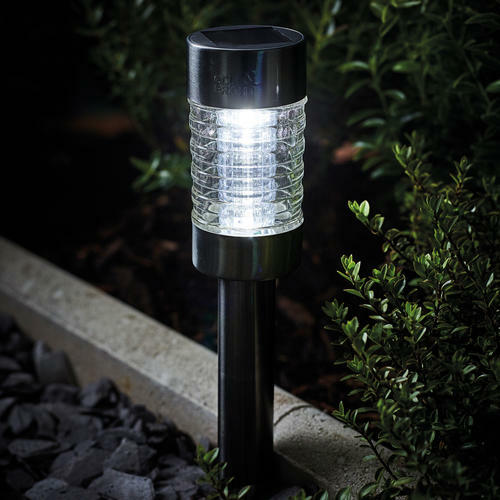 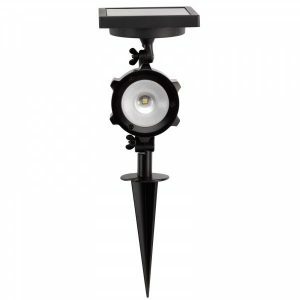 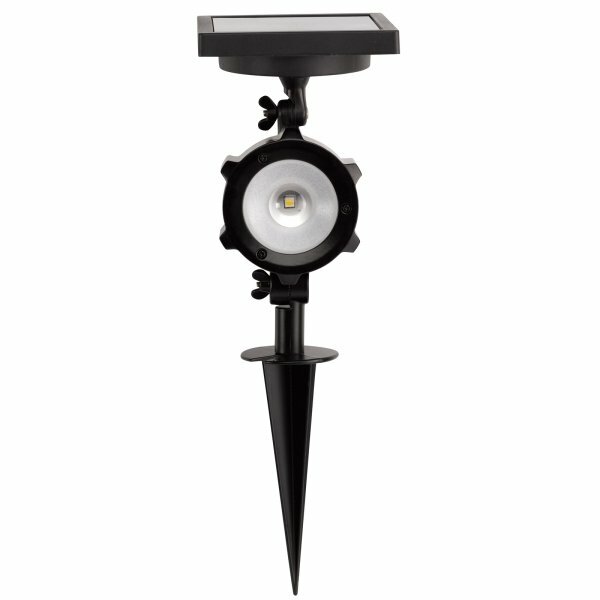 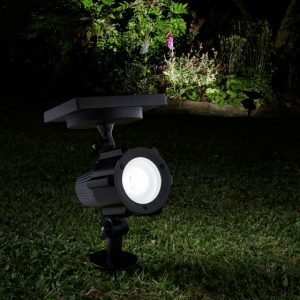 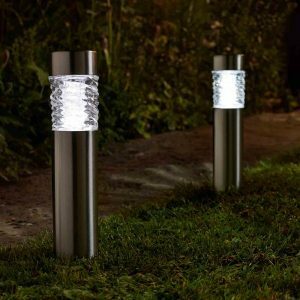 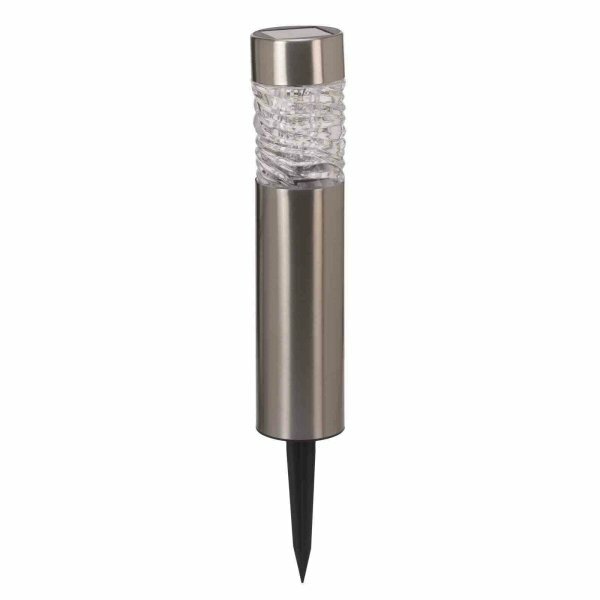 The Solar Black Nickel Marker Light, is perfect for lighting up pathways and gardens. 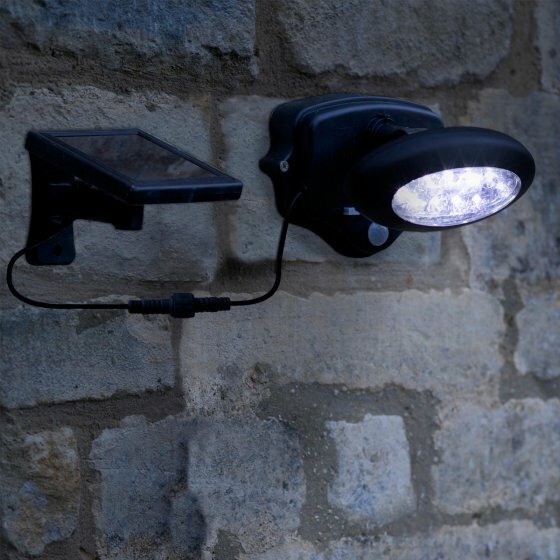 It Emits 3 lumens of light, which increases viability when dark. 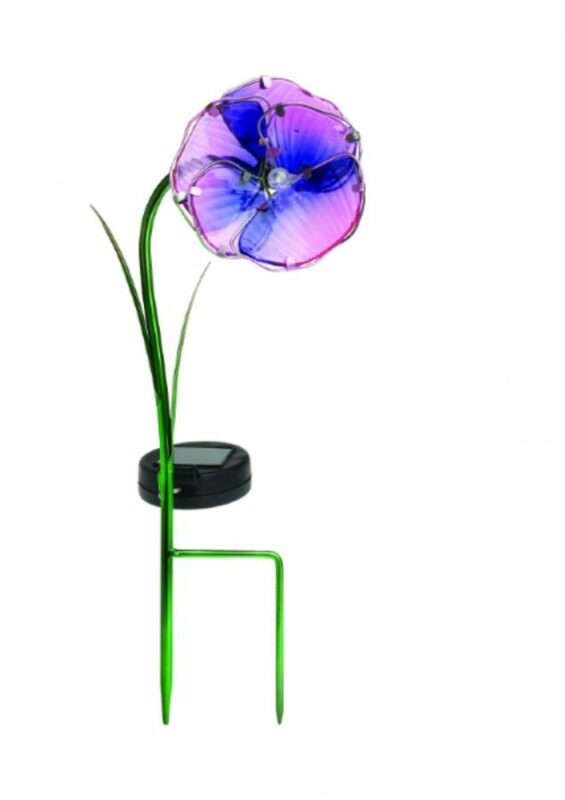 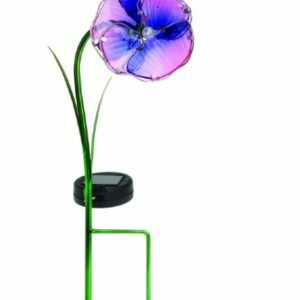 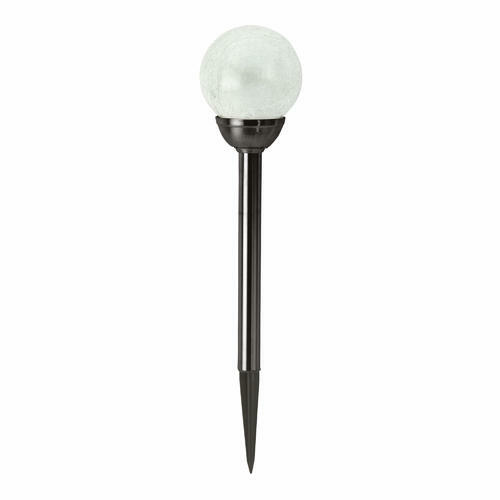 The Solar Pansy Stake Light, is an ornamental garden decor with solar powered lighting. 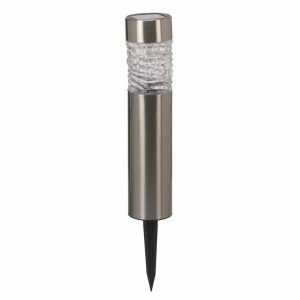 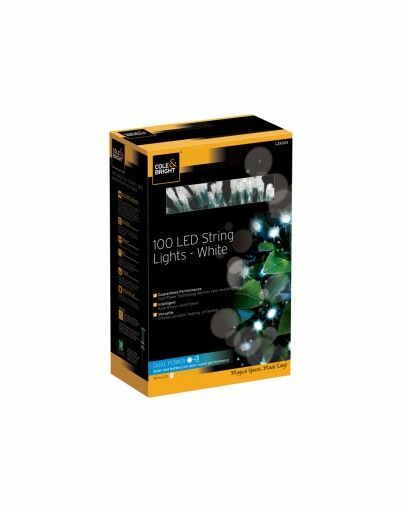 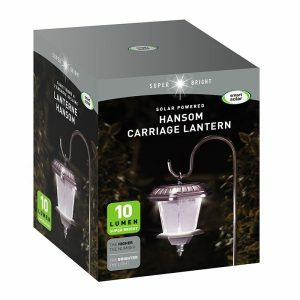 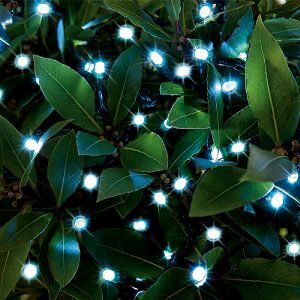 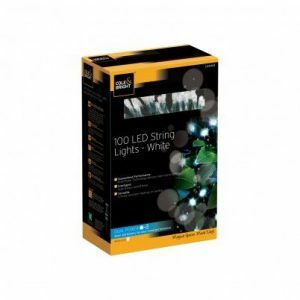 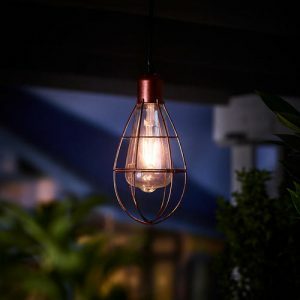 This particular light, is ideal for illuminating pots and borders.